There’s no official title of the movie yet but Benjamin said he has indeed clinched the role of Quezon. When I met Alves accidentally in one restaurant in Tagaytay City recently, he said that the film is indeed a gigantic one. “I am excited about it,” he said. He already signed up with the production company and the creative preps are already in place. “The shoots will be done in December of this year,” Benjamin volunteered. Interestingly, the actor was mobbed by fans inside the resto. Aside from an on-the-spot painting being done in a nearby corner which also attracted a crowd, Alves’ presence in the vicinity also elicited a big number of kibitzers willing to take a personal look of the actor who is a nephew of popular idol Piolo Pascual. The Quezon project has a monumental budget to spend on, according to Benjamin so everyone is expecting it to be more crowd-drawing and box-office potential than the first two productions of TBA Films although some people in the know said the Paulo starrer didn’t make as much as expected at the tills. Meanwhile, on the personal note, Benjamin has just broken up with his sweetheart for long, Julie Anne San Jose, a fellow GMA Network artist. 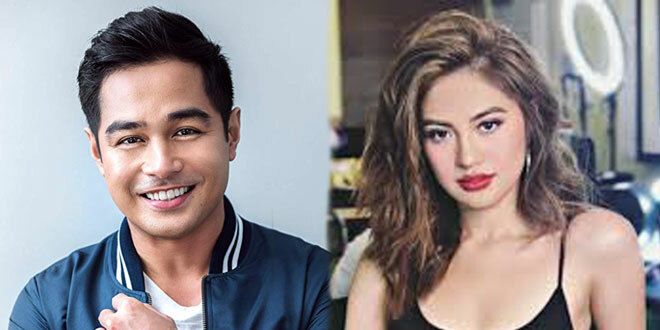 According to Alves in an interview, the breakup was to pursue a more viable professional avenue for both of them as they are still in search of bigger breaks in their respective careers—Julie Ann as an actress and as a singer and Benjamin as an actor who still wants to prove a lot in his acting mettle. Speaking of a reel Quezon role. What happens now to Gary Estrada who has been dreaming passionately of giving life to Manuel Luis Quezon onscreen? When Gary was running for vice governor of Quezon Province last election, he was planning to produce and star in a feature film on Quezon. He believed at the time that he embodied Quezon not only on his mestizo looks but more so, on the late president’s ideals. 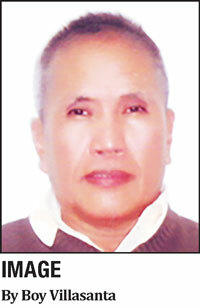 That was when he was seeking a new public post in the province where Quezon hailed. Now that Estrada is on a new political bid—not in Quezon but in Rizal Province, would he still be interested to portray MLQ on the big screen? Previous What’s in store in the 15th Cinemalaya Independent Film Festival?